Slitter Rewinder Machine for Yarn Grade with features like, reliable performance, durable, sturdy construction. 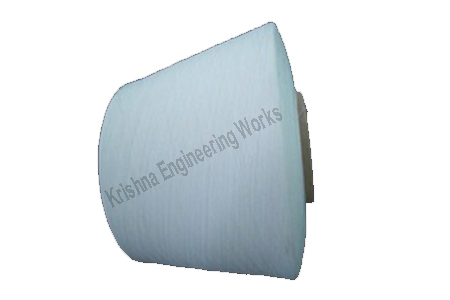 The offered Yarn Grade Slitter Rewinder Machines are for the purpose of winding Fabric, paper, foils, films and flexible laminate material, owing to its double arm and surface winding. 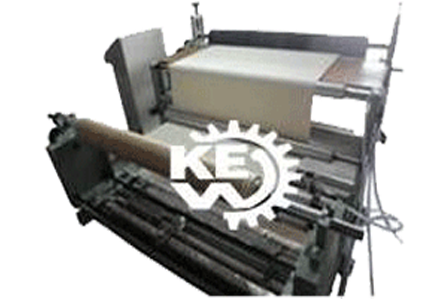 We make and design high quality equipment and use of premium quality raw material, reliable sources from vendors of high repute and manufacture the offered slitter rewinder machine as per the client’s requirements.